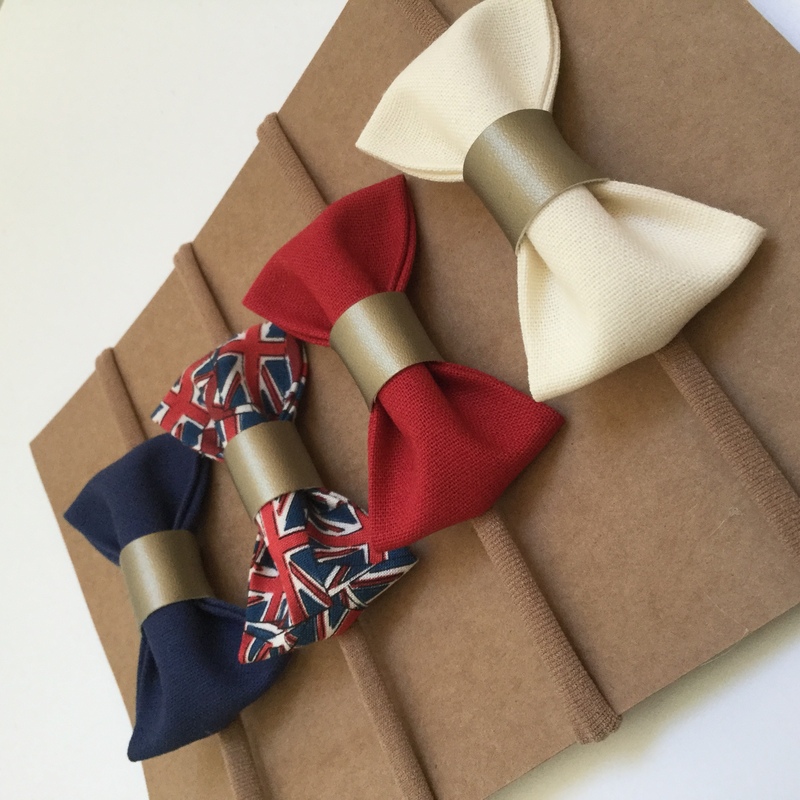 Royal baby bow set from The Littlest of Things, navy, red, cream and Union Jack print bow set, set of four baby hair bows , all set on super soft one size headbands , hair clips or bobbles. Perfect new baby gift set or pop one in your hospital bag to finish off baby’s coming home outfit. 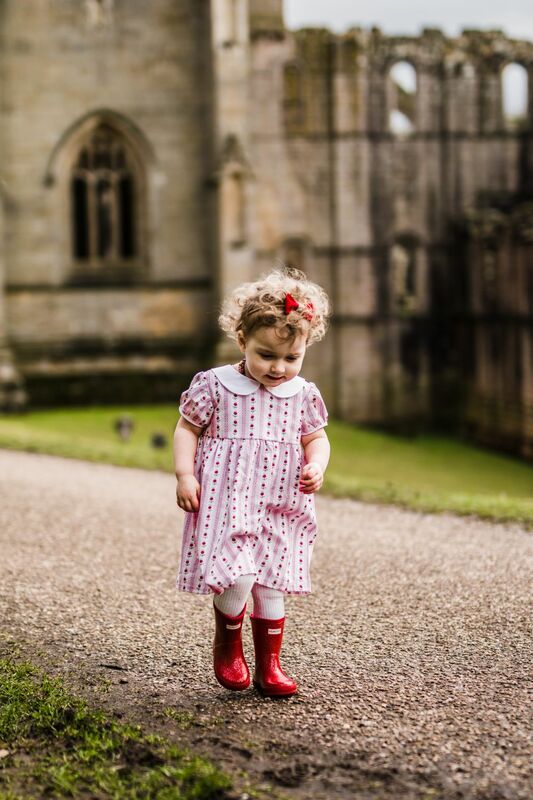 Ideal gift for any royal fan and perfect for your baby princess. Buyers are responsible for any customs and import taxes that may apply. I’m not responsible for delays due to customs. 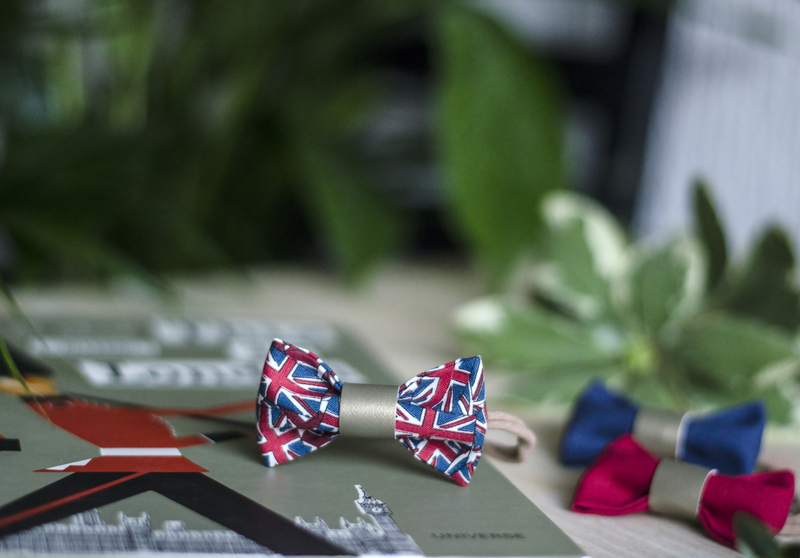 Celebrate the upcoming arrival of Bay Sussex with this Union Jack Royal Baby bow set, perfect for your little princess. 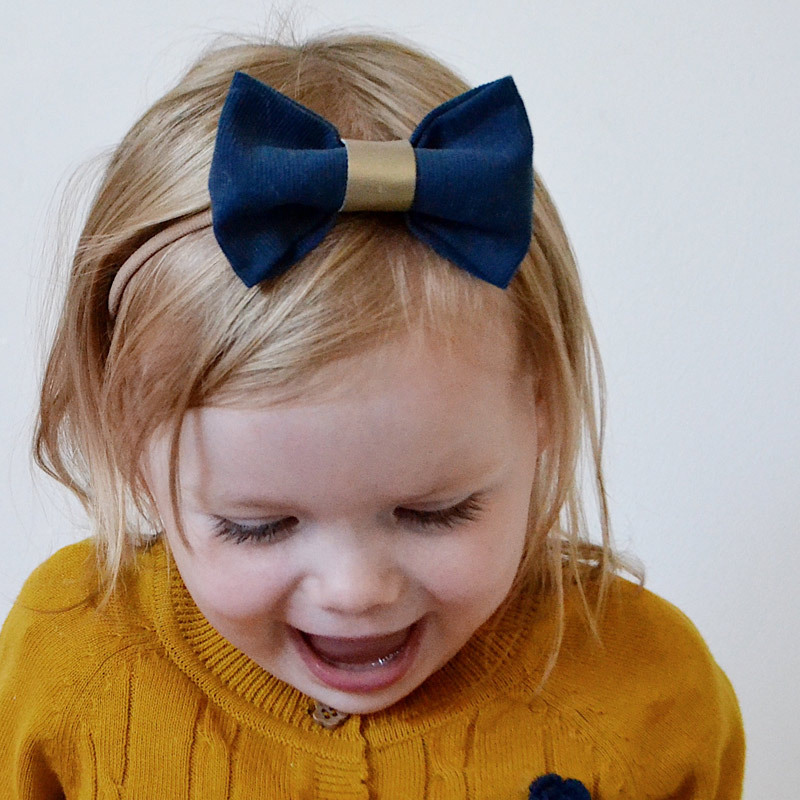 Super soft Royal Baby bow set. 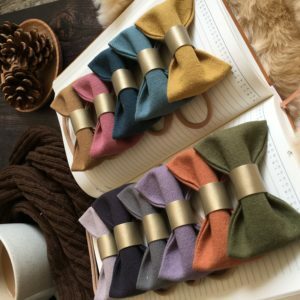 This commemorative set of The Littlest of Things baby bows comprises four beautiful fabric pinch bows set into extremely comfortable and stretchy non slip headbands, clips or bobbles. 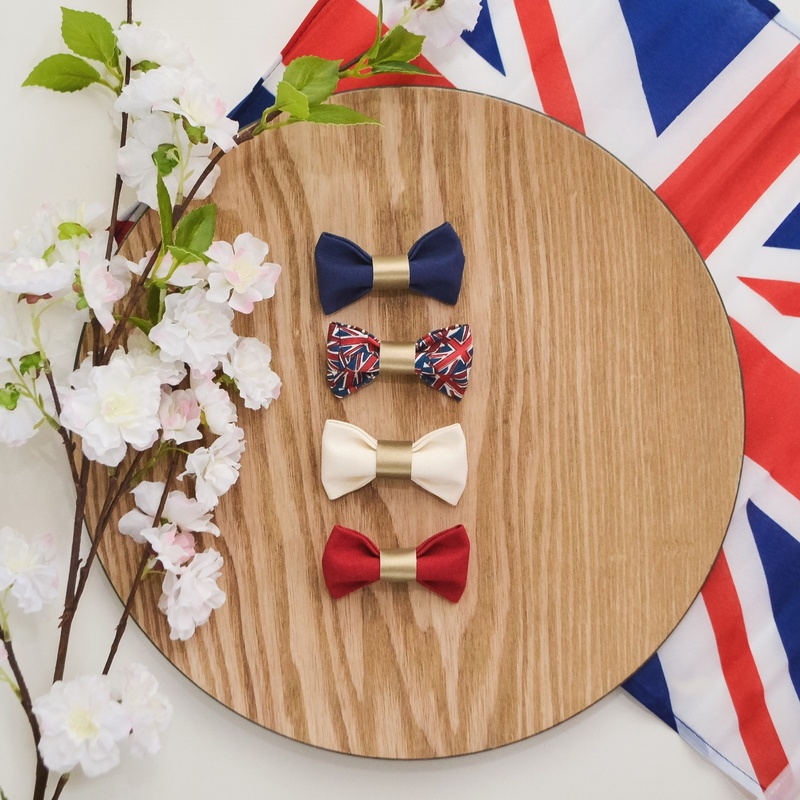 The perfect gift for any Royal Baby fan, the dainty Union Jack bows themselves are hand made from high quality lightweight fabrics ensuring they are light and comfortable for baby and won’t leave any marks on precious heads. 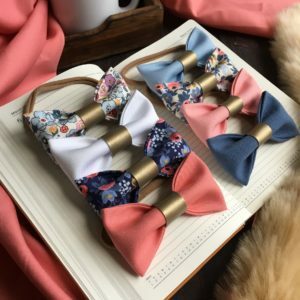 These beautiful baby bow headbands will fit from teeny weeny newborn all the way to toddler and beyond. 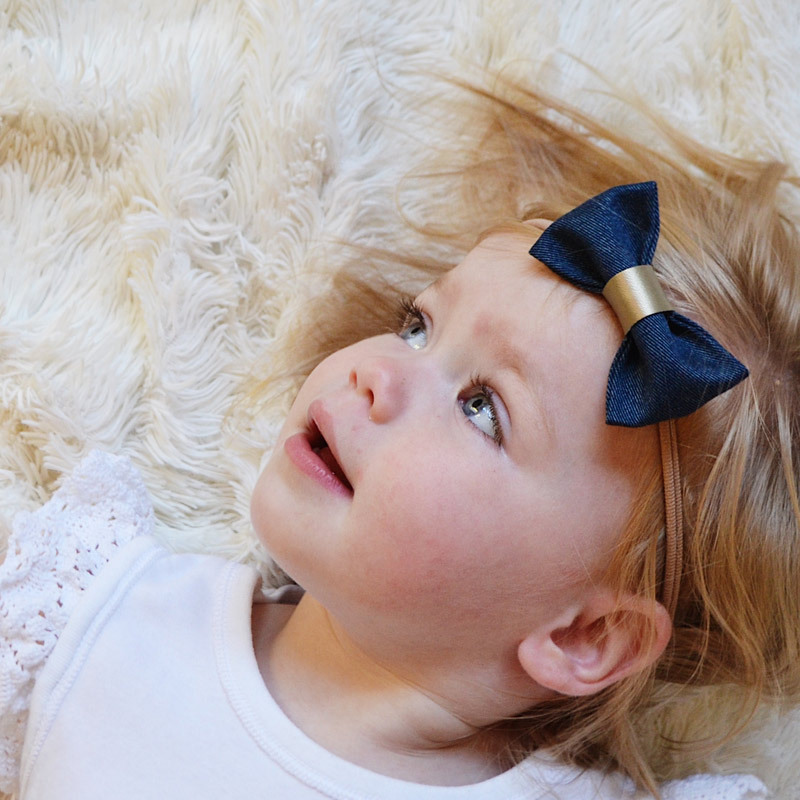 For babies with little or no hair, slide on bow headbands are the best option. 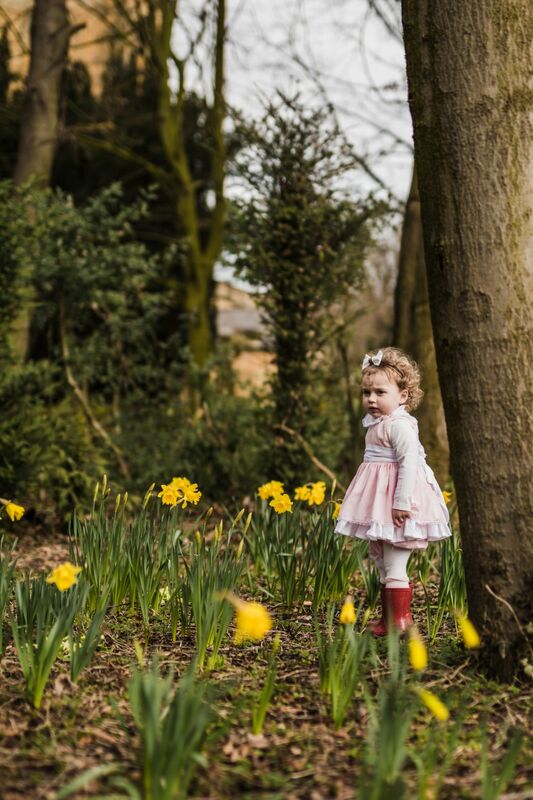 Super soft nylon headbands won’t slip down or leave marks on baby’s head, they just gently hug to fit your beautiful little baldie’s head very comfortably. 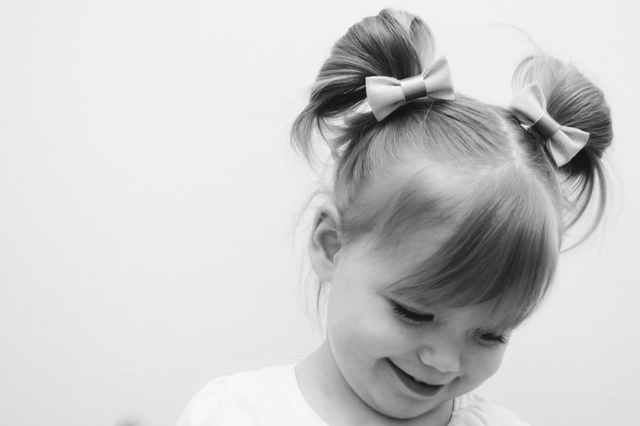 If your little one has a dusting of hair, you can stick with headbands or select to have your bow set on a clip. 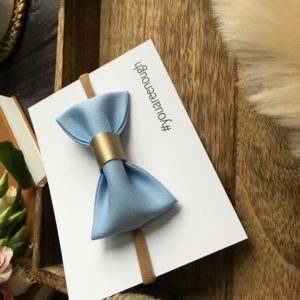 A tiny size bow on a clip makes the perfect fringe clip hair accessory for those first wisps of hair. 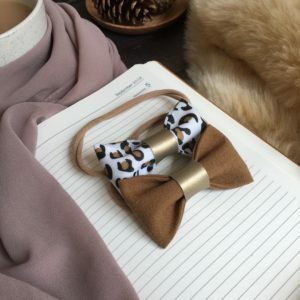 The clips themselves are small alligator clips that will slide through hair without dragging and snagging fine hair should little fingers get a hold of the bow! 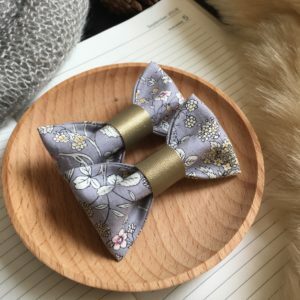 “Original” These bows measure approximately 9cm x 5.5cm at their largest points. 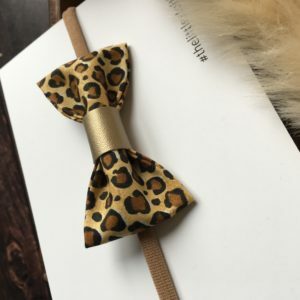 Whilst each Royal Baby bow set comes as standard on super soft one size headbands, they can also be set on clips or bobbles for older girls or adults, just select your preference from the drop down when ordering. Please follow @thelittlestofthings on Instagram and join over 20,000 other #thelittlestofthings lovers! The items sold are DECORATIVE ITEMS and so may contain small pieces that could be a choking hazard. 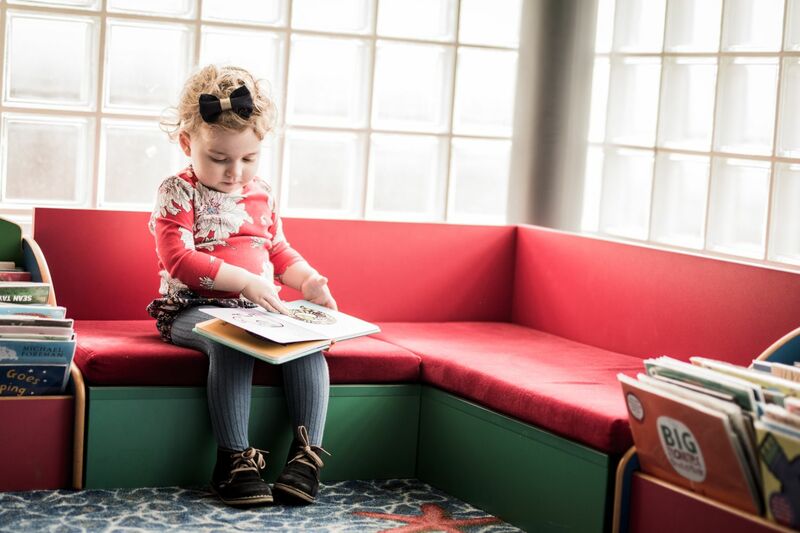 Never leave children sleeping or unattended while wearing our products. Buyer assumes responsibility.